Send The oven classics Everyday Cakes 1.5 Kg to Chennai. Gifts to Chennai. Send Cakes to Chennai. 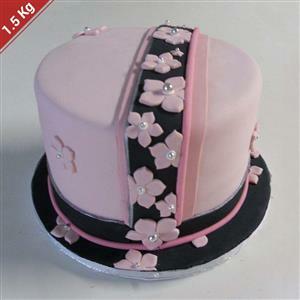 Description : Everyday Cakes 1.5 Kg. This is eggless cake. Please Note: This cake is available only Jabalpur city.